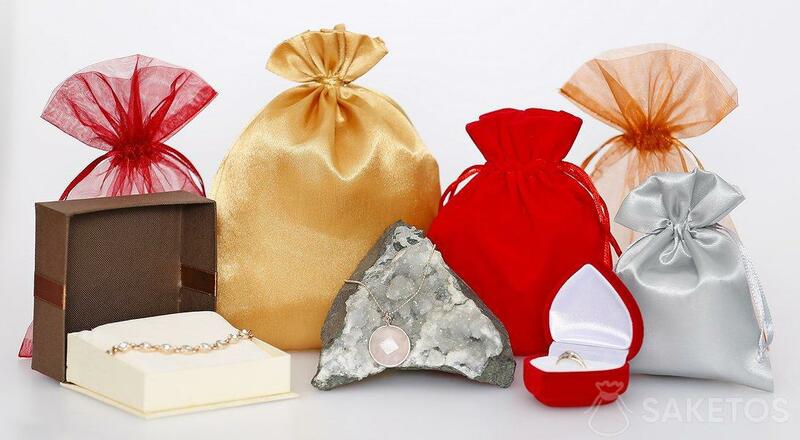 Packaging for jewelry Archives - Organza Bags Blog - Producer of packaging for gifts, jewelry, decorations! 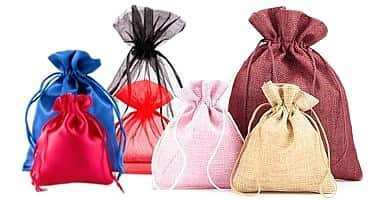 The official blog of the online store Organza Bags. Take inspiration to create your compositions, gift boxes or check how your hobby or industry can be embellished with our bags! How to present a Communion gift? Gift for women’s day – see our inspirations! How to pack a unique valentine’s gift for your loved one?